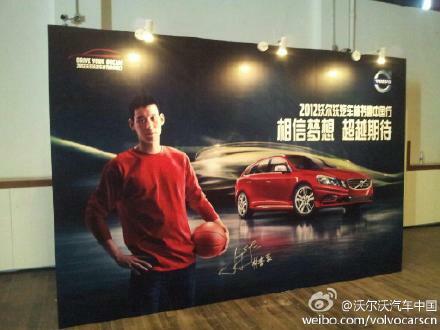 Jeremy Lin attended an online Q&A over sina.com weibo for fans in the afternoon of August 8 together with the founder and current Chairman of the Geely Automobile, Li Shufu (Geely is the second largest private automobile manufacturer in China and had acquired Volvo since March 2010). The theme of their topic was chasing one's dream. Here are some photos of Jeremy and Li Shufu during their Q&A session. 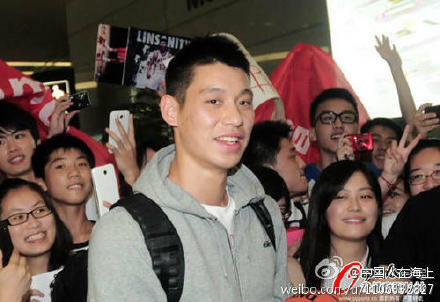 Jeremy Lin paid a visit to a primary school for children of migrant workers in Chang Ping of Beijing yesterday morning (August 9). 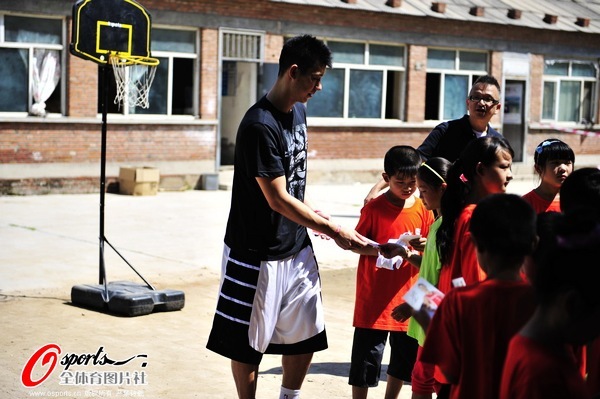 He had some very limited interactions with the children in the classroom, cos he could not speak Mandarin; he gave away autographed basketball and basketball jerseys to the kids as souvenirs of his visit. Some photos taken during his visit to the primary school. 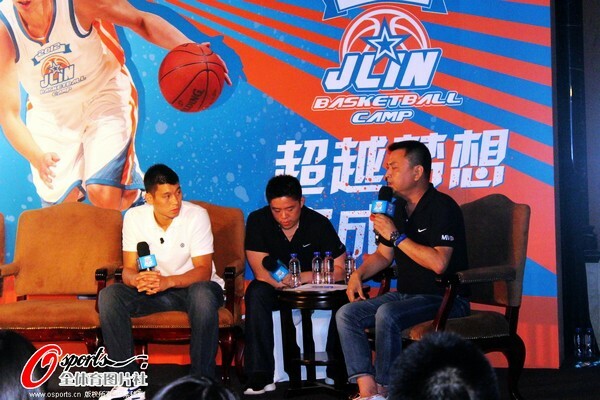 Jeremy Lin attended a press conference yesterday afternoon to announce/launch his summer basketball training camp for Chinese kids/lads. 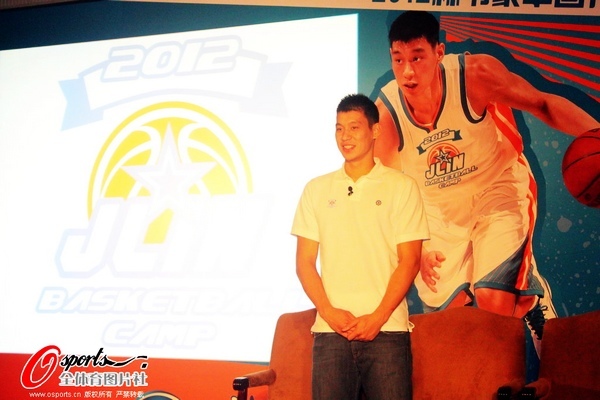 The camp will be held in Dongguan Basketball School commencing August 19, and 80 young kids/lads all over the nation will be joining that camp. Prelimiary camps had been held in 8 different cities to scout and pick the participants for this camp. 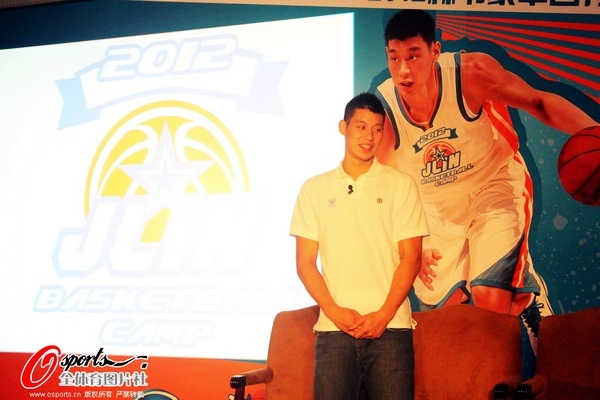 Photos of Jeremy Lin during the press conference. 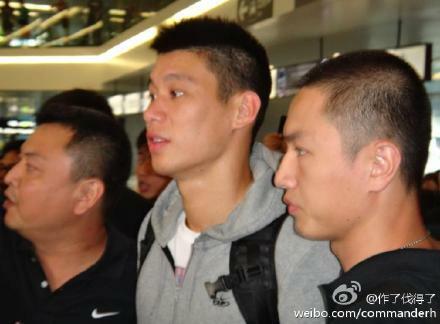 Photos of Jeremy Lin in a charity event in Beijing yesterday, his last day in Beijing. 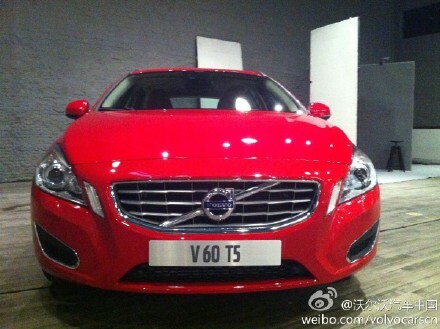 He will fly to Shanghai this morning. 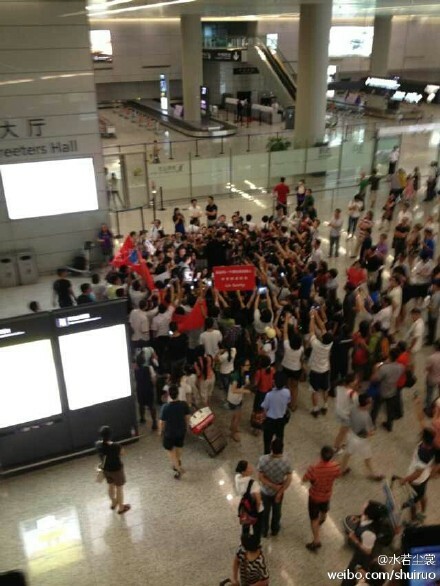 After an EXCEPTIONALLY COLD reception upon his arrival into Beijing on August 7, Jeremy Lin had his first taste/experience of LINSANITY in China when he arrived Shanghai yesterday. 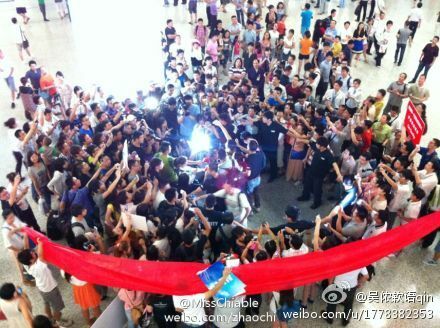 Hundreds of fans were waiting in the airport just to have alook of their idol. 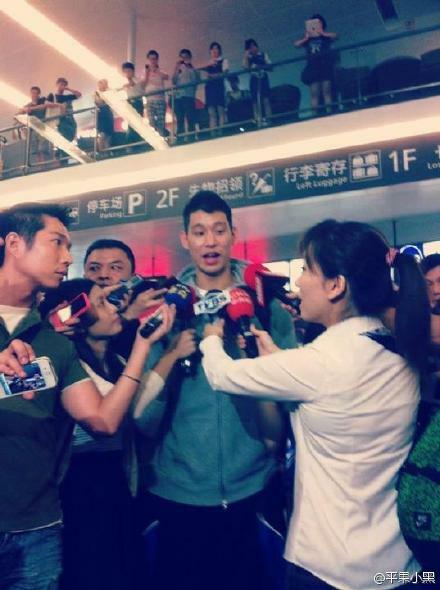 And Jeremy Lin had to be escorted/protected by bodyguards surrounding him from the maddening crowd. 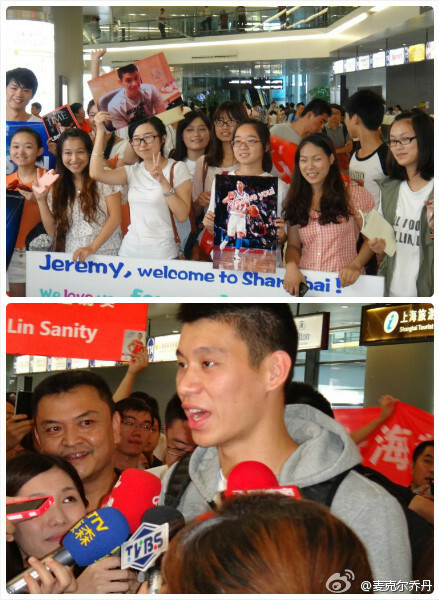 Photos of Jeremy arriving into Shanghai. will the tours tire him out? 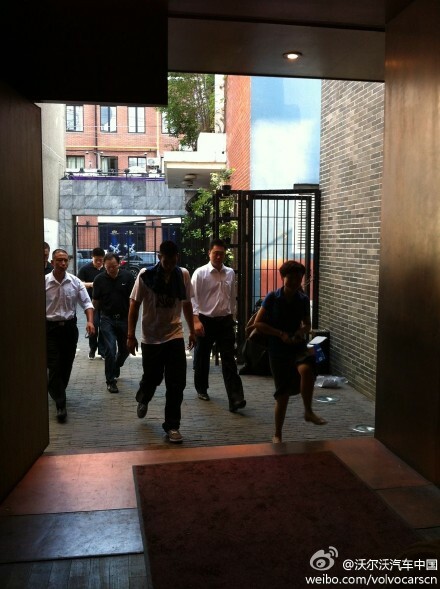 Why do these fans keep on chasing their idols who have not won anything yet? 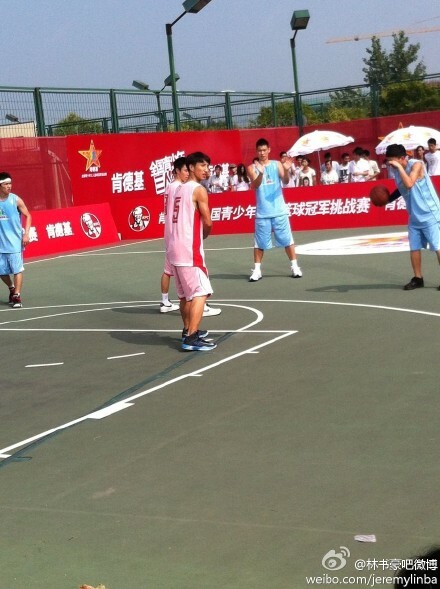 August 12 & 13 were devoted to attending activities and filming new commercials for Kentucky Fried Chicken China which announced signing him up as image spokesperson with terms yet to be disclosed. 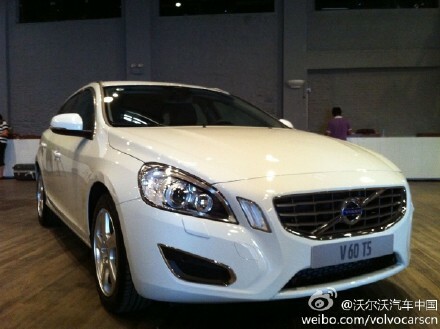 August 14 was devoted to filming commercial for Volvo new car V60. 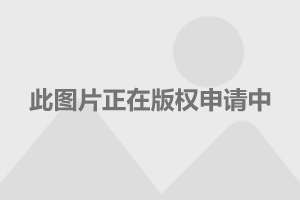 And yesterday (August 15), Jeremy and his family (father + mother + brother Joseph) were guest stars for the tape-recording of the inaugural show of China's Got Talent (Season 4) 中国达人秀 for Shanghai Oriental TV of Shanghai Media Group, which was a licensed spin-off show of Britain's Got Talent. 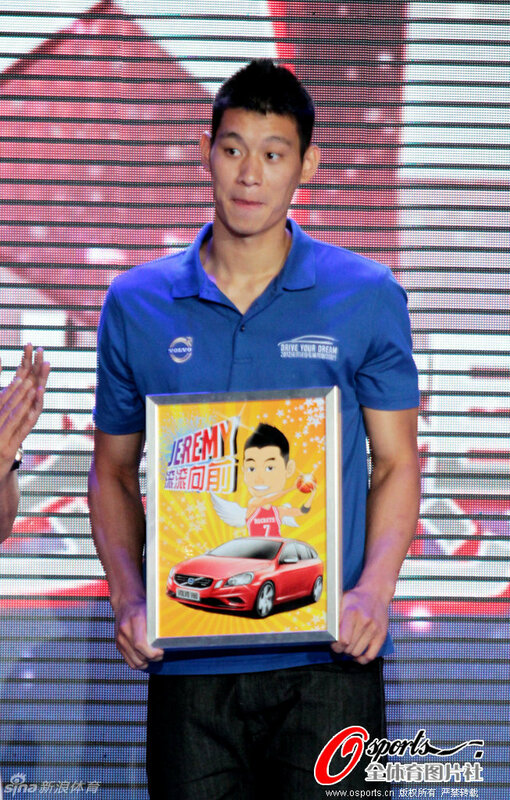 Jeremy said a few words to encourage all the participants of China's Got Talents to pursue their dreams, and demonstrated his dunking skill on stage. At the end of the show, the program crew wheeled out a big birthday cake to pre-celebrate Jeremy's 24th birthday (August 23). His bro Joseph looks like he grew an inch or 2.